From the second half of the eight to the end of the 11th century Arabic was the scientific, progressive language of mankind ... When the West was sufficiently mature to feel the need of deeper knowledge, it turned its attention, first of all not to the Greek sources but to the Arabic ones." 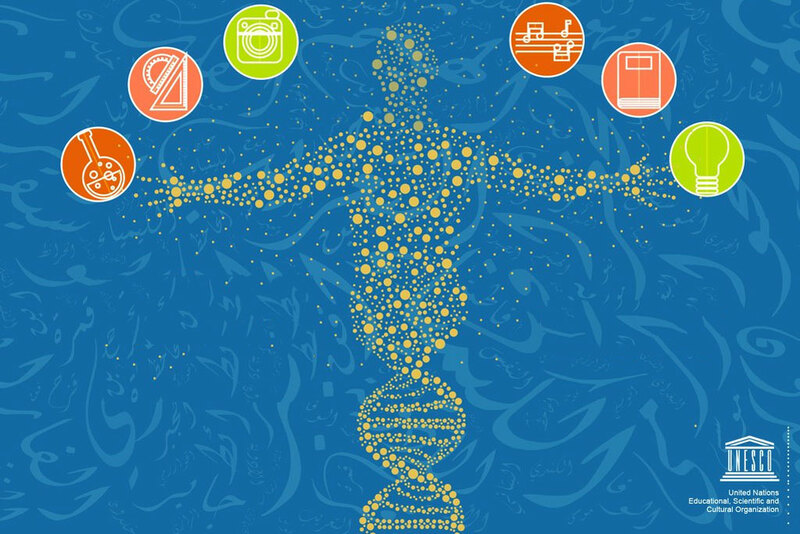 Marking UNESCO’s World Arabic Language Day, we shed light on some of the aspects in which the Arabic language manifested itself as a universal language during the golden age of creativity and innovation in Muslim Civilisation. 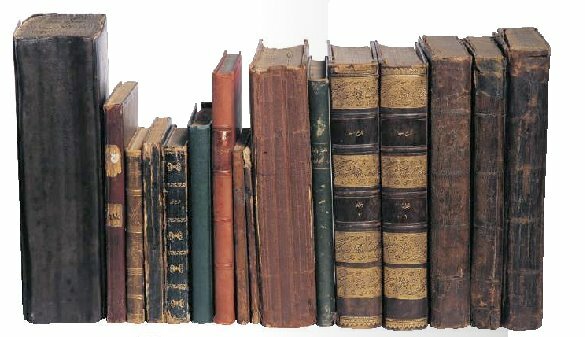 In a golden age of innovation more than 1,000 years ago, what was striking about the discoveries, innovations, research and writings of scientists and scholars during the European medieval period is their insatiable thirst for knowledge. This peaked at a time when the rulers of Baghdad played a key role in an impressive movement of collecting and commissioning translations into Arabic of ancient knowledge from Greece, Rome, China, Persia, India and Africa, building a scientific collection and academy of science that became a place full with scholars, famous translators, authors, men of letters, scientists and professionals in the arts and crafts. The Baghdad House of Wisdom ‘was an unrivalled centre for the study of humanities and for sciences, including mathematics, astronomy, medicine, chemistry, zoology and geography… Drawing on Persian, Indian and Greek texts… the scholars accumulated the greatest collection of knowledge in the world, and built on it through their own discoveries." Famous scholars like Ibn al-Haytham, Al-Sufi, Ibn Sina, Al-Razi, Al-Khawarizmi, Al-Kindi, Al-Jahiz, Al-Mahamiliya are but a few names of those who were products of that creative golden age, and whose work have had a lasting impact on generations to come. 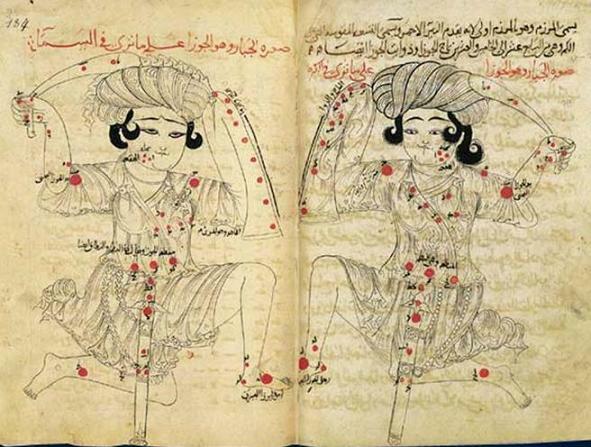 One of the sciences that had seen huge advancement during Muslim Civilisation is Astronomy. Astronomers made epoch-making discoveries as the first record of a star system outside our own galaxy and the third inequality of the moon’s motion, and they developed instruments that laid the foundation for modern-day astronomy. One area where the genius of the Muslim civilisation has been recognised worldwide is that of art. The artists of the Islamic world adapted their creativity to evoke their inner beliefs in a series of abstract forms, producing some amazing works of art. One of the decorative forms of art widely developed in Islamic culture is calligraphy which consists of the use of artistic lettering, sometimes combined with geometrical and natural forms. The development of calligraphy is attributed by researchers to the importance of the Arabic language in Islam and the considerable importance given to writing by the Arabic tradition. 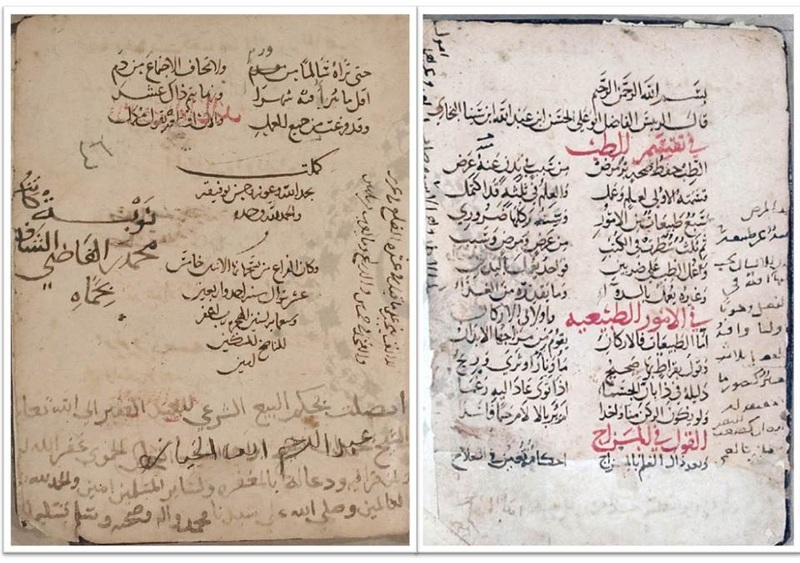 Traditionally, poetry had been a strong and eloquent form of expression in Arab heritage. 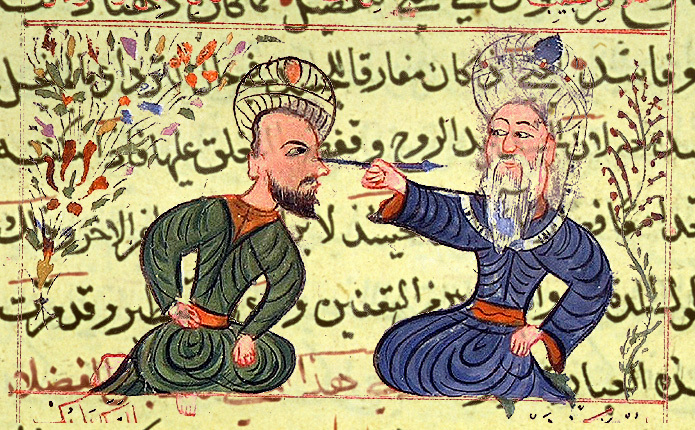 The ensuring intense scientific movement in the golden age of Muslim civilisation entailed no conflict between the humanities and natural sciences. The power of the language was comfortably capable of adapting to new ways of using it to the benefit of humankind. Arabs have long considered their language a perfect instrument of precision, clarity and eloquence, as evidenced by the Qur'anitself and by subsequent literary masterpieces. Since the Qur'an was adopted as the fixed standard, a surprisingly vast and rich literature has accumulated over a period of fourteen hundred years.